The report, which hasn’t yet been formally released, recommends that whole plant cannabis and cannabis resin should be removed from Schedule IV and be downgraded to a Schedule I substance. Currently, THC in all forms is included under both the 1971 and 1961 treaties, creating confusion. The new recommendations would remove THC from the 1971 Convention and place it in Schedule I of the 1961 Convention. Pharmaceutical preparations of THC, including medications like Sativex, would be categorized as Schedule III under the 1961 Convention. Under international drug treaties, Schedule IV is the most-restrictive category, whereas in the U.S. the most-restrictive category is Schedule I. Drugs in the most-restrictive category are considered to have no medicinal value and a high potential for abuse. The biggest implications for WHO’s recommendations are for CBD. 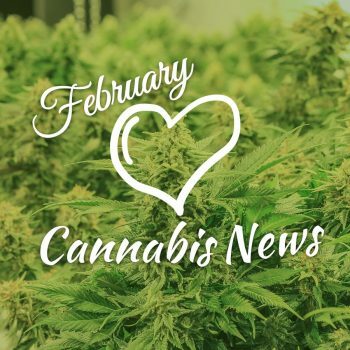 Last year, the U.S. Food and Drug Administration (FDA) released a memo recommending removing CBD from the Controlled Substances Act. 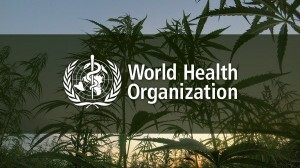 However, international drug treaties that require the regulation of cannabis, including CBD, prevented the change. WHO’s recommendations were expected in December, but its release was delayed. Members of the United Nations could vote on the recommendations in March, but the delay in the release of the report could mean that the vote is pushed back until 2020. Cannabis, CBD and hemp are gaining in support worldwide – the time to get into the industry couldn’t be better! 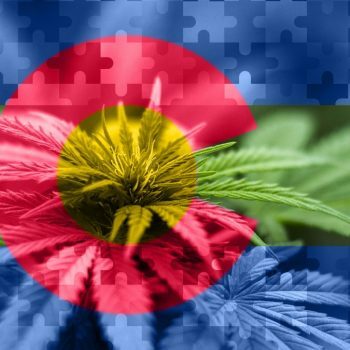 Be sure your cannabis or hemp based business starts off right with a cannabis website and design/branding package from Colorado 420 Websites.